How to make it as a niche watchmaker, straight from the horse's mouth. 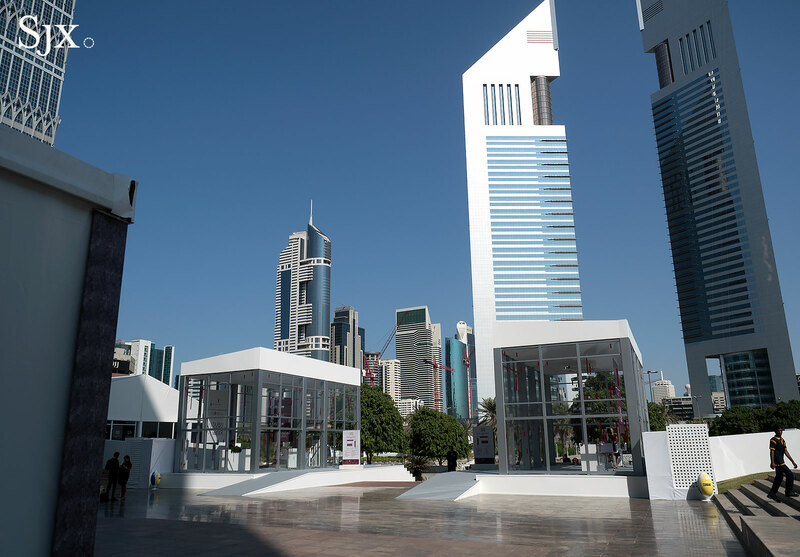 Having concluded just over three weeks ago, Dubai Watch Week 2017 (DWW) was the third instalment of the largest watch fair in the Middle East. 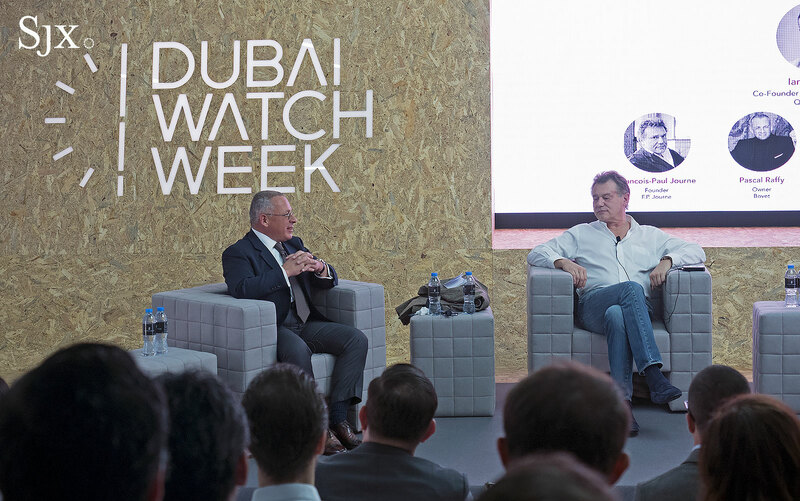 Not merely a platform to show and sell watches, DWW was a gathering of the biggest and brightest in the industry, including chief executives of Audemars Piguet and Zenith. 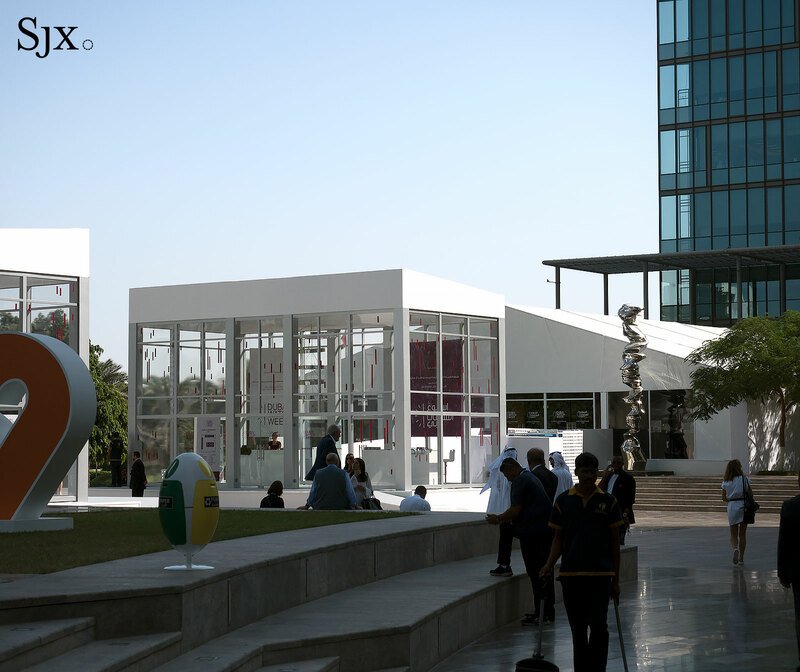 While in past years DWW took place within art galleries inside Dubai International Financial Centre (DIFC), a vast complex of offices and shops, this year’s events was centred on a dozen capacious white tents, set up on an open plaza facing the Jumeirah Emirates Towers Hotel. 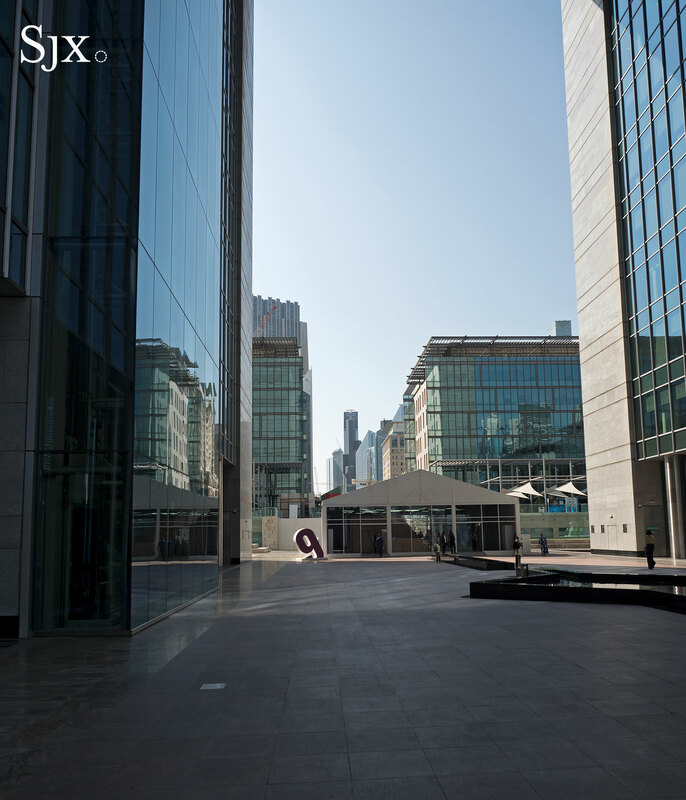 Despite being a pair of towering glass skyscrapers built only in 2000, the structure was one of the first high-rise luxury hotels in Dubai, illustrating the city’s rapid growth. That echoes the expansion of DWW, which started as a compact affair two years ago but is now the watch fair in the region. This year’s schedule included several remarkably enlightening talks and forums. Storied watch case maker Jean-Pierre Hagmann was there once again, explaining the secrets of making great watch cases and working with Patek Philippe. A particularly enlightening forum, The Independents – Unique Voices of the Industry, took place on the second day, with the five-man panel discussing independent watchmaking. The panel was diverse, including Francois-Paul Journe and moderated by journalist Ian Skellern of Quill & Pad. Another of the panel members was Pascal Ravessoud, Secretary General of the Fondation de la Haute Horlogerie (FHH), a non-profit that aims to promote mechanical watches. Being a neutral representative of Swiss watchmaking in general, Mr Ravessoud made two salient points. The first was the simple but oft forgotten reality that independent watchmaking is seemingly easy but it isn’t. More independent watch brands have been founded and gone bust in the last three decades than there are in existence today. But Mr Ravessoud was also upbeat on the future, explaining that encouraging the young to appreciate old fashioned watchmaking requires a “staircase” of watches, starting from the affordably priced to the high-end, which also includes the intriguing work of independent watchmakers. Mr Ravessoud’s compatriot on the panel, Pascal Raffy, is the owner of Bovet, a old name in watchmaking resurrected not too long ago and acquired by Mr Raffy in 2001. Bovet’s timepieces are indisputably at the top of the “staircase”, mostly being elaborately conceived and complicated. Because Mr Raffy is not a watchmaker – he has said in the past he was previously a pharmaceuticals entrepreneur – he has managed to build a sustainable, high-end brand that makes a good deal of its own movements. Mr Raffy attributes the success of the “house of Bovet, as he puts it, to “passion and people”. Importantly, Mr Raffy also mentioned the ability to make his own movements is a big advantage, which was the result of him acquiring movement maker Swiss Time Technology (STT) in 2006. Many of the most expensive watches that Bovet sells are heavily customised, possible in no small part to its manufacturing ability. Recent German startup Moritz Grossmann, on the other hand, began making its own movements right from the beginning. Also a member of the panel, Moritz Grossman’s chairman, Theo Staub, pointed out that making its own movements was one of the founding principles of the brand, which was started only in 2008. But the challenge for Moritz Grossmann, and no doubt other independent watchmakers, is striking a balance between “investing in product and marketing”, according to Mr Staub. While collectors and clients will appreciate investments in movements, putting money into marketing and publicity is crucial for the long term viability of the brand. The most enlightening perspective, however, came from Francois-Paul Journe. Though his namesake brand is just 18 years ago – the Bovet and Moritz Grossmann names in contrast go back centuries – Mr Journe’s experience in independent watchmaking is arguably the longest and most comprehensive. As Mr Journe tells it, the earliest days of making watches were relatively easy in the sense that components were widely available. In the late 1970s, explained Mr Journe, he set out to build his first pocket watch, and telephoned Nivarox to buy some hairsprings. After getting the go-ahead, he put 20 francs in an envelope, put it in the mailbox, and a few days later received a handful of large hairsprings in return. Today that would be well nigh impossible, according to Mr Journe. Suppliers of vital components like hairsprings and jewels mostly have enormous minimum orders, requiring watchmakers to buy hundreds, if not thousands, of identical parts at a go. And such suppliers tend to want to work with big, established brands, making it tough for a one-man startup to get off the ground. The other significant point Mr Journe made was setting up his own boutiques early on, a step that was key to his brand’s survival in his opinion. F.P. Journe opened its first boutique in 2003 in Hong Kong, with equity split almost evenly between the brand and a local businessman. Since then the company has grow the network to 10 stores around the world, all reliant on the same 50-50 partnership with a native partner. According to Mr Journe, without the boutiques F.P. Journe might have found it difficult to get to its current size (of about 900 watches a year), because the last decade has been one characterised by rapid expansion of the establishment brands. That has not only made it more difficult to find real estate for shops, but also made display space within watch retail stores scarce. Because the big brands – which are often part of conglomerates, giving them greater bargaining power – demand a greater and greater share of the space in a retail store, smaller brands like F.P. Journe get edged out. 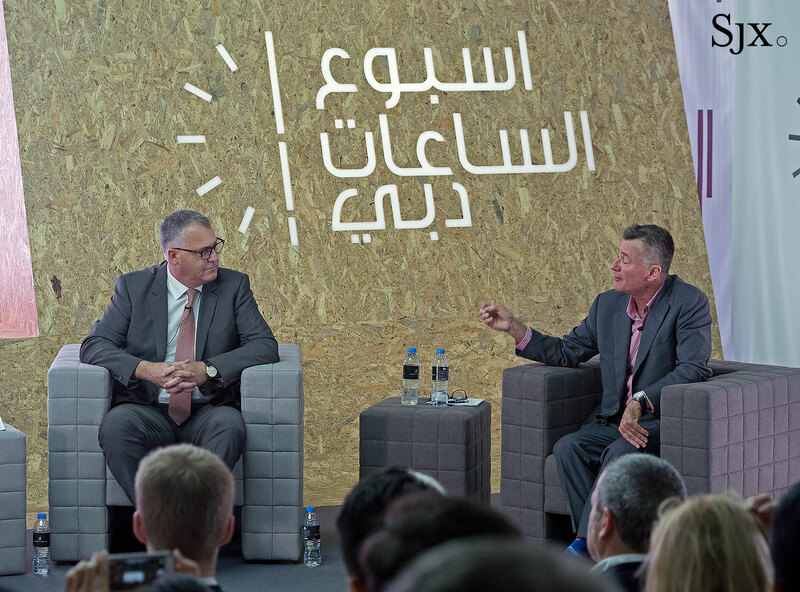 There’s no word yet on when the next DWW will take place, though there’s talk of it happening in 2020 to coincide with Expo Dubai 2020. Many of the same faces will likely be there, so mark it on your calendar once the dates are announced. 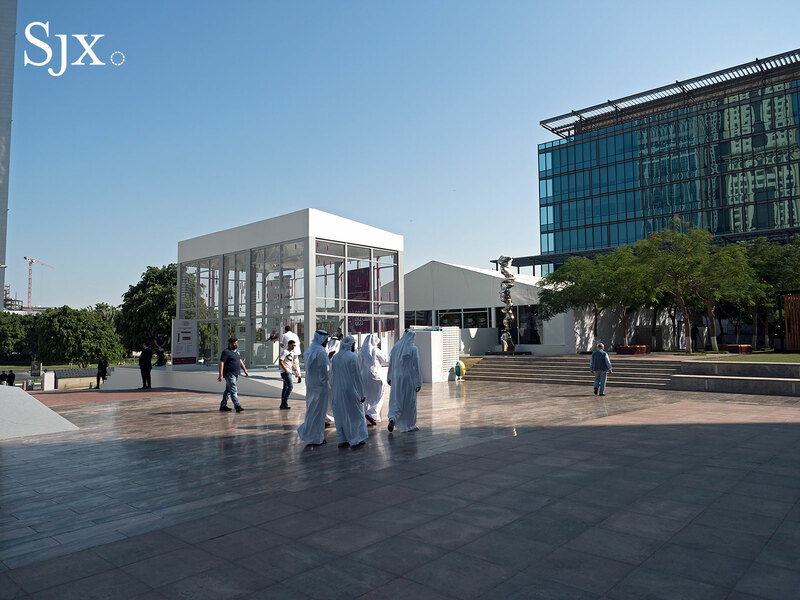 The Arab world's mightiest fine watch fair opens in Dubai promising a week of horological edification.